Glam Speed is a cool simple speedometer for iPhone that uses the location data from the GPS in iPhone 3G to provide a near-accurate representation of how fast you're actually traveling. Featuring fashion graphics, Glam Speed is the perfect bicycle, boat or train speedometer. 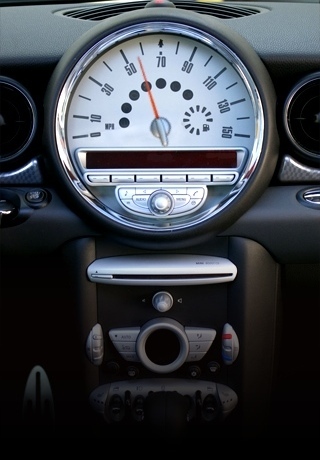 Glam Speed can display the speed in Km/h or Mph: choose your favorite tapping on the small round button at the bottom of the console.